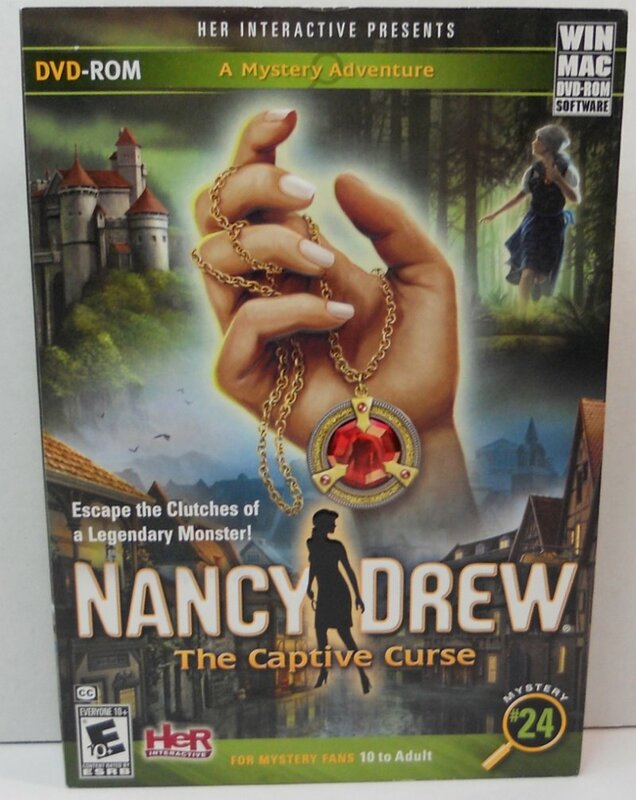 The Captive Curse takes Nancy Drew the German forest surrounding Castle Finster where according to locals and storytellers, the monster disappeared when it claimed a victim. Now everyone is frightened by the sights and sounds of something large stumbling through the darkness. A terrifying myth come alive in Germany. 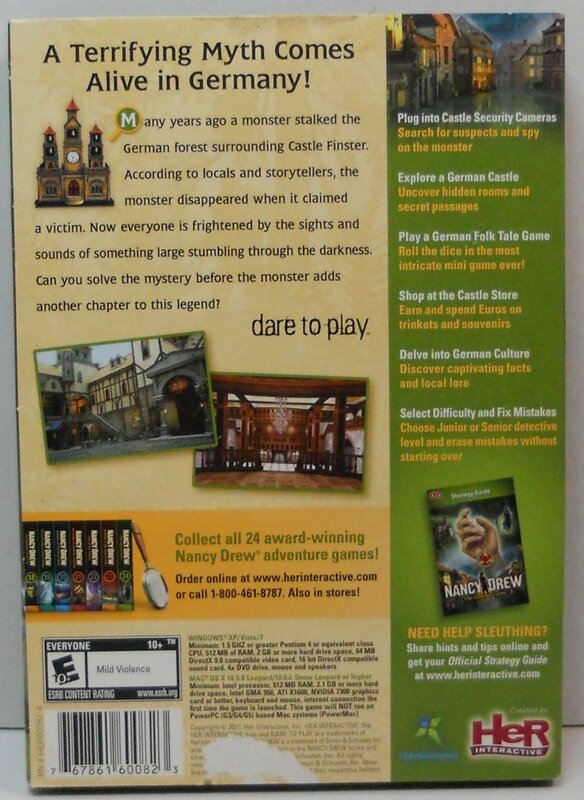 Many years ago a monster stalked the German forest surrounding Castle Finster. According to locals and storytellers, the monster disappeared when it claimed a victim. Now everyone is frightened by the sights and sounds of something large stumbling through the darkness. Can you solve the mystery before the monster adds another chapter to this legend? Internet connection the first time the game is launched.